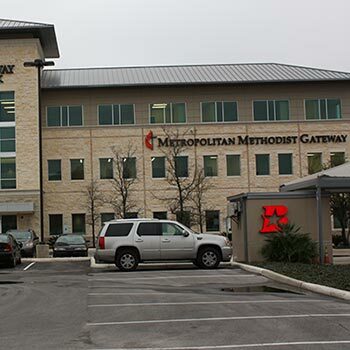 South Texas Cardiology Institute is a group practice serving patients in downtown San Antonio, Jourdanton, Seguin and Floresville. Our experienced general cardiologists, interventional and peripheral vascular interventional cardiologists and cardiac electrophysiologists specialize in the diagnosis and treatment of cardiovascular disease, peripheral vascular disease and heart rhythm disorders. Among the accomplishments of our team, Interventional Cardiologist Dr. Hinh (Keith) Nguyen is well known for his expertise in complex PCI, chronic total obstruction, peripheral vascular interventions, transradial (through the wrist) catheterization and intervention and record-breaking door-to-balloon times. We are accepting new patients. We look forward to meeting you! South Texas Cardiology Institute: Briggs Ave.